This College Catalog is prepared as a guide for students, and provides information regarding the services, programs, and policies of the College. 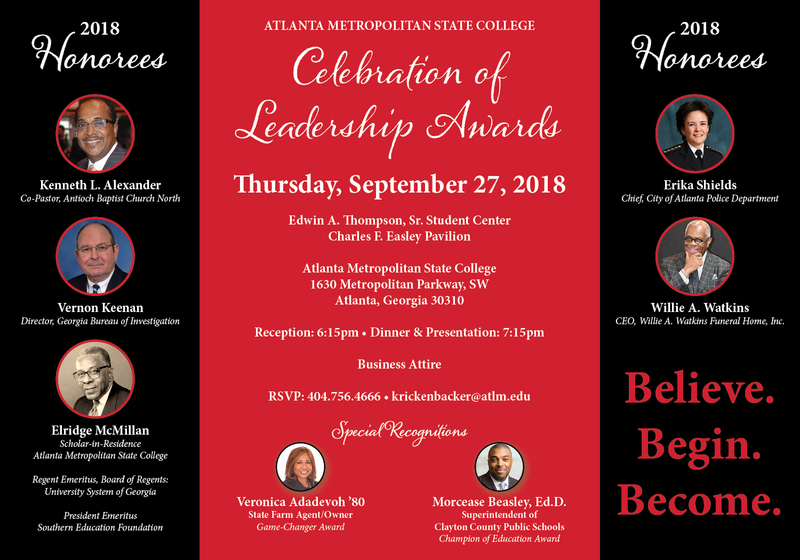 While every effort is made to provide accurate and current information, Atlanta Metropolitan State College reserves the right to change, with due diligence of notification to students, statements in the Catalog concerning rules, policies, fees, curricula, courses, calendars and other matters. Students enrolled at Atlanta Metropolitan State College agree to comply with all College policies and with any necessary changes in these policies. Students are expected to follow the guidelines of the most recently published Catalog at the time of their initial enrollment. AMSC Catalogs are in PDF format. PDFs require the use of Acrobat Reader 5.0 or higher versions.